The nation only develops with the development of its youth. So Daksh Private ITI has done tremendous change in the way of teaching, so that the young generation get benefit. The young generation is taking India to the top level. 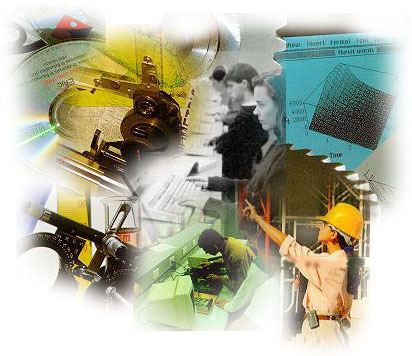 The technical & Industrial education shows the right path so that youth will develop along with the country to reach the unparallel height of prosperous education. I truly believe that knowledge is the power to get success. only one trade electrician, Daksh Private ITI has established itself as one of the most successful & credible technical & Industrial education body of its kind in Chhatarpur district in technical & Industrial Training courses. Daksh Private ITI is filled with highly technological based, dedicated & talented faculty who helps and guides the youth generation. They continue to seek educational growth for themselves, they bring new and innovative ideas back into the classroom. They always think about to learn something new and innovative. The thirst of knowledge & love of learning thrive at Daksh Private ITI in students & faculties. Daksh Pvt ITI is not just building of stones & cements, classroom, campus & good faculty. Daksh Pvt ITI always thinks about the all-round development of the students; easy and high-tech based learning process; sharpen your skills; sports activities develops the personality of students. I can say with full determination and confidence that the Daksh Pvt ITI is one of the best and finest technical education as it is a community of learner, nurture the young generation and develop the personality. At Daksh Pvt ITI we believe in you! I welcome you to the new world of high-tech Industrial education scenario at Daksh Pvt. ITI.